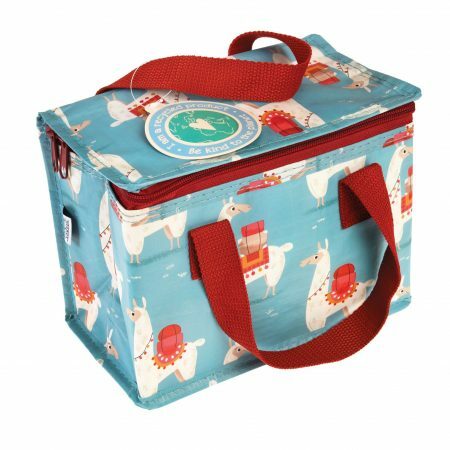 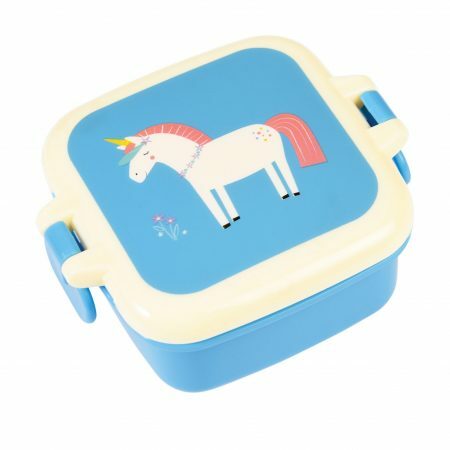 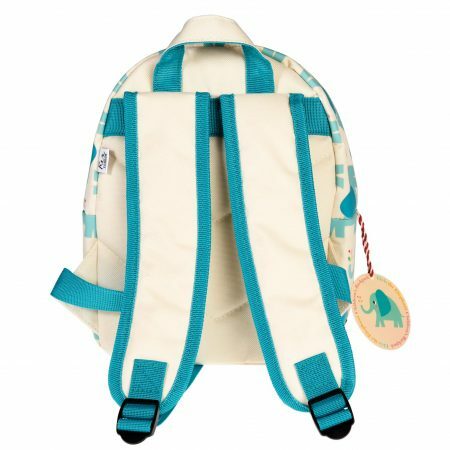 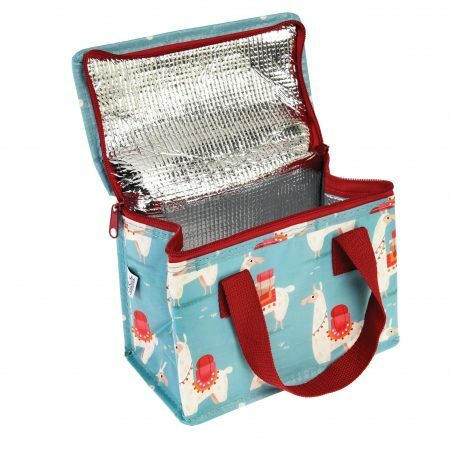 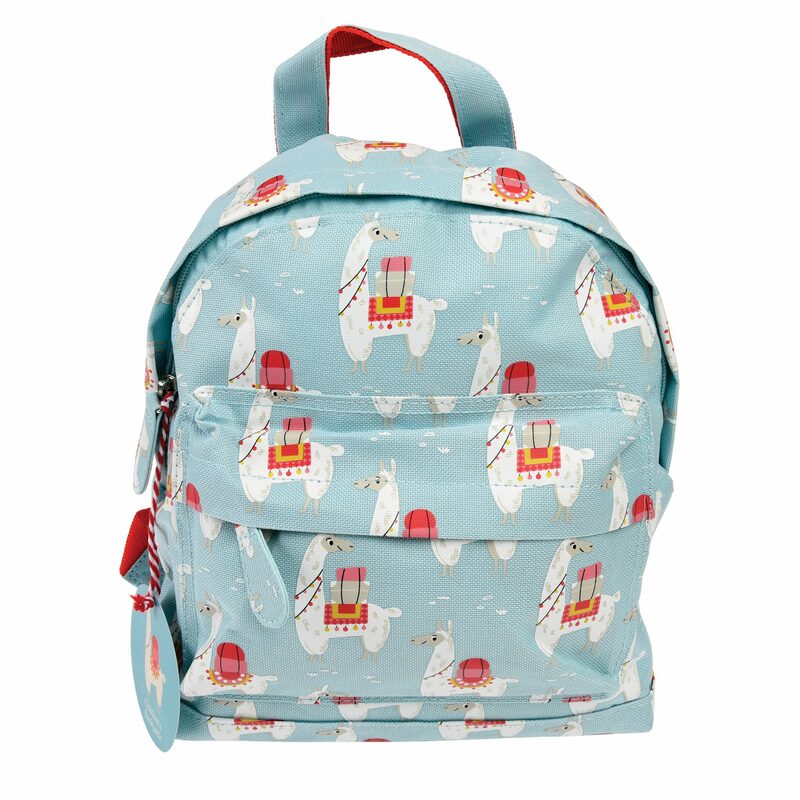 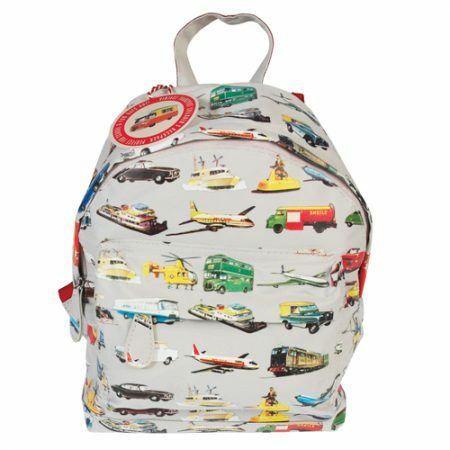 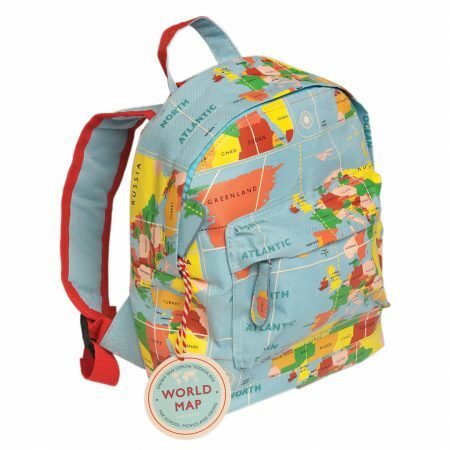 One of our personal favourites is the Dolly Llama mini backpack, perfect for a school bag or a swimming bag. 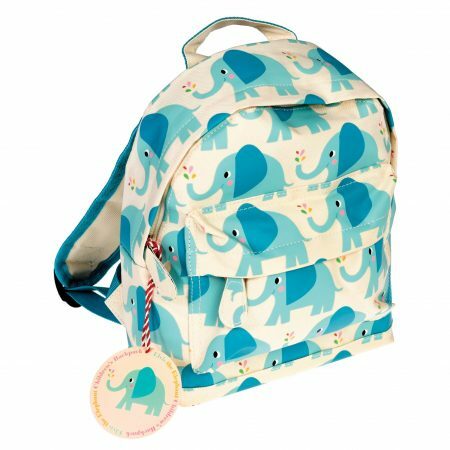 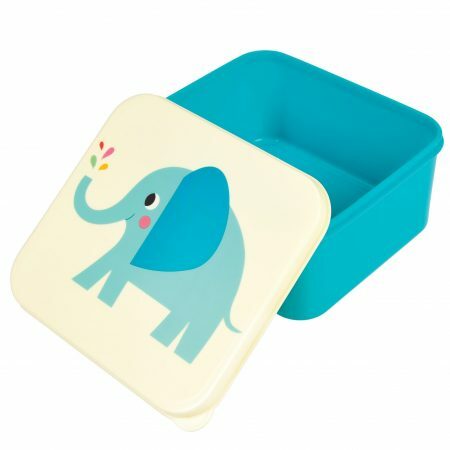 Mini Elvis the Elephant children’s backpack. 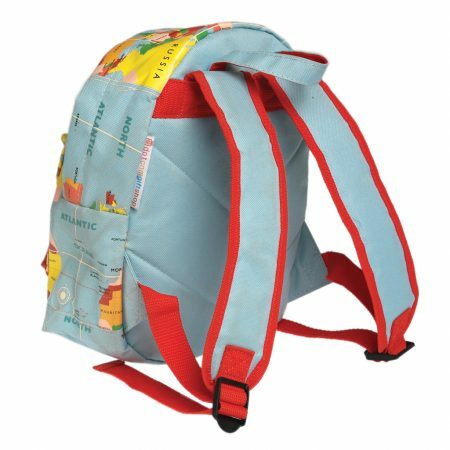 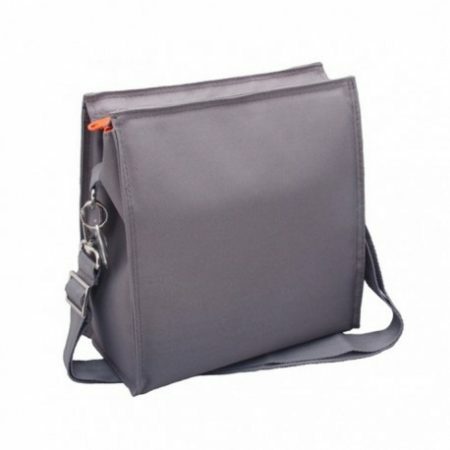 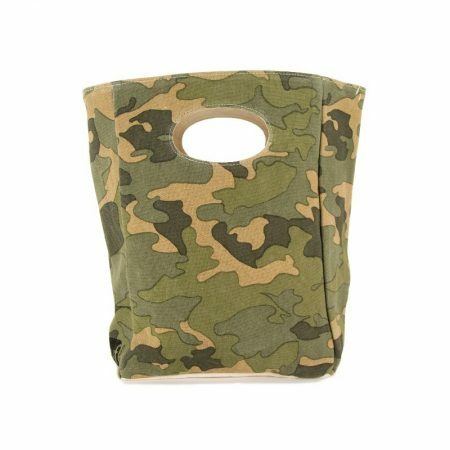 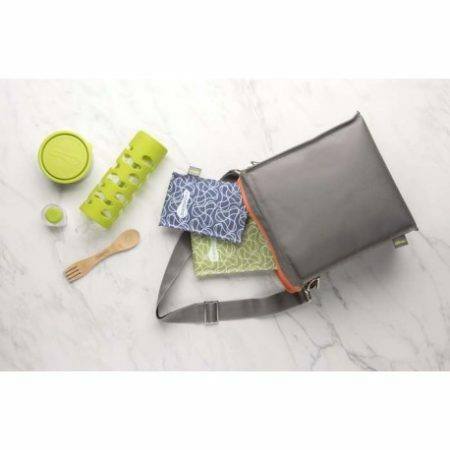 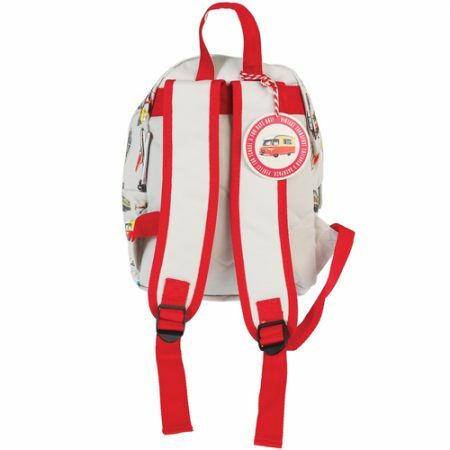 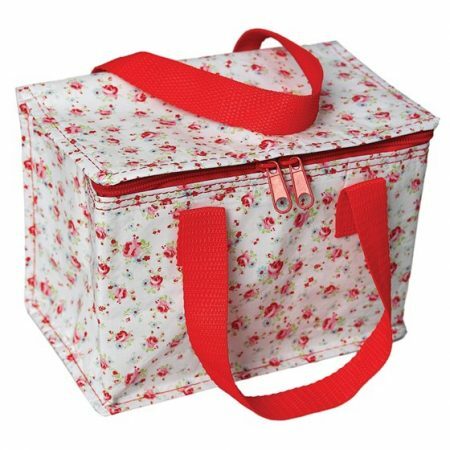 With a carrying handle and adjustable padded shoulder straps it has a padded back for comfort. 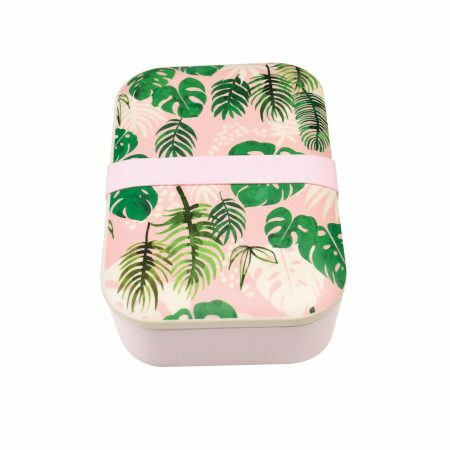 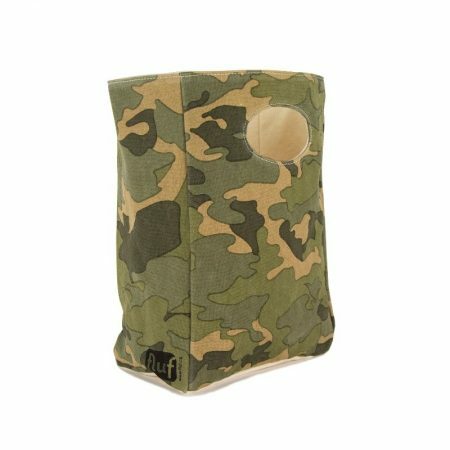 Zipped main compartment and small front pocket for easy access.